Happy World Elephant Day! xo We cannot afford to lose Elephants. Today is World Elephant Day! So please give some love to elephants, by being a voice for them and raising awareness. Elephants are by far one of the most majestic animals roaming the planet. Sadly, these beautiful animals are being hunted and killed for their tusks at an alarming rate. More than 12,000 elephants are poached each year, primarily in Central Africa (World Wildlife Fund) Looking back, in the 1930’s there was an estimated “3-5 million African elephants” the population since then it has depleted drastically as presently there are an estimated “470,000 – 690,000 African Elephants” (World Wildlife Fund). It is heartbreaking to see such an amazing animal become endangered, furthermore it is hard to stomach the thought that if we continue to lose elephants at alarming rates we may lose them completely. I cannot imagine a world without elephants. It is imperative that there is a global effort to stop the illegal poaching of elephants for their ivory tusks and the loss of their natural habitat. I implore everyone to do their part to help save the elephants by raising awareness and educating others about elephants and the current threats which they face. It is no joke that elephants are endangered and at risk of being wiped out. We cannot afford to lose elephants, they play an important role in the ecosystem, as do other animals. Together we can help those working to secure protected areas for elephants so that they can continue to have a home, and not completely lose their natural habitat. Not to mention, giving support to help stop captivity of animals, and animals being used as a source of entertainment. These animals are highly intelligent and beautiful and deserve better, they were not created to be placed in cages or to perform on demand. Animals look most beautiful living in their natural habitat. We need to help protect the rights of elephants. 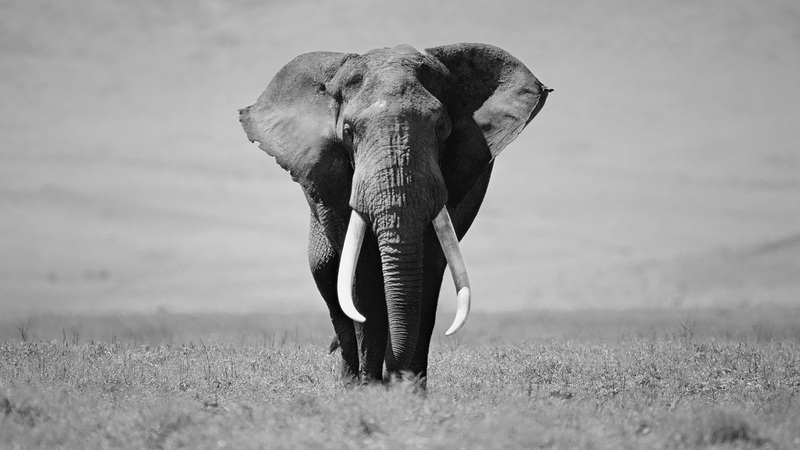 Finally, we can help stop ivory trade by not supporting it. Considering, signing petitions that will allow for the opportunity of change and the ending of poaching of elephants and ivory trade. Remember elephants never forget. 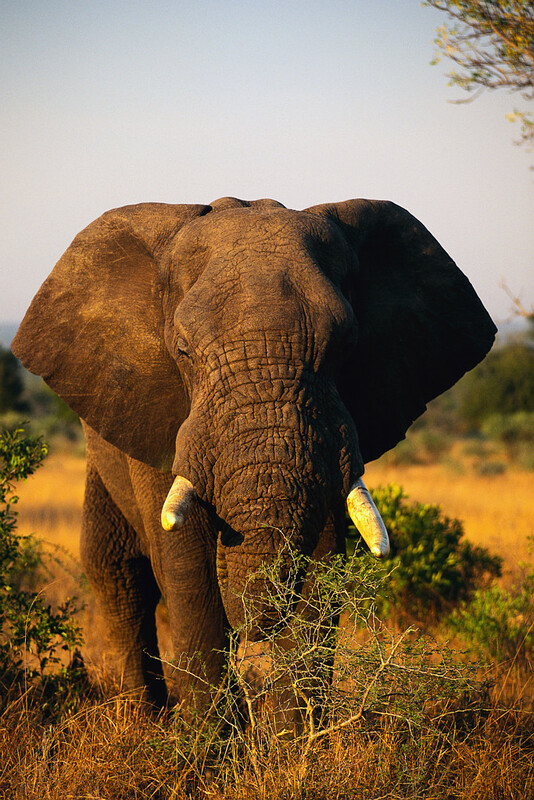 It is said that elephants are to have extremely long memories of up to 20 years, that’s pretty impressive! Check out World Wildlife Fund and support them in their efforts.